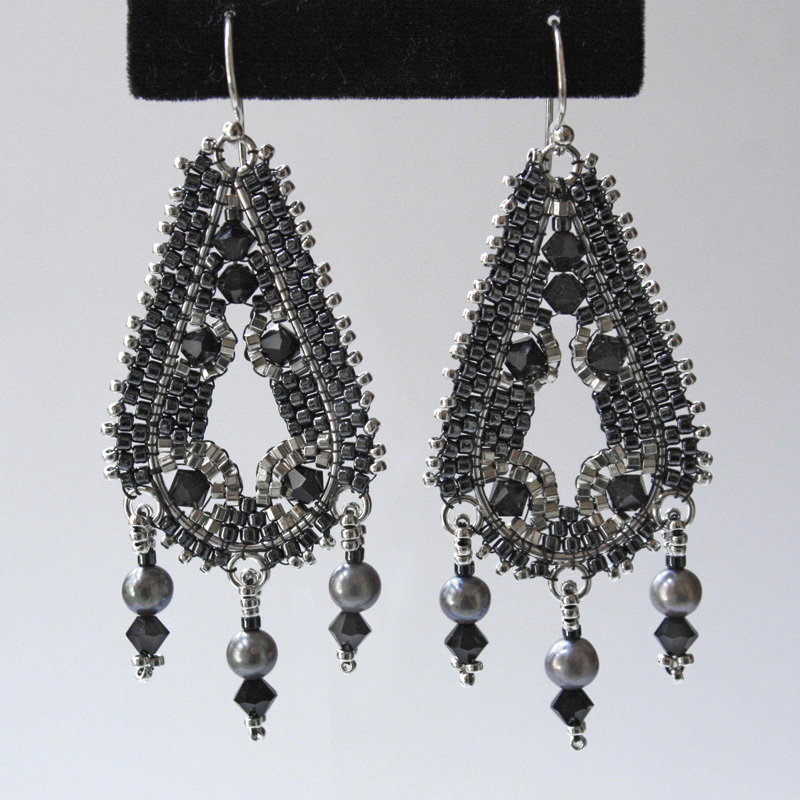 What surprises people the most about these elegant earrings is just how light they are. They don't pull or tug on your ears and are very comfortable to wear. They are great for both special occasions and just everyday to make you feel beautiful!